Library » Battle of the Books! 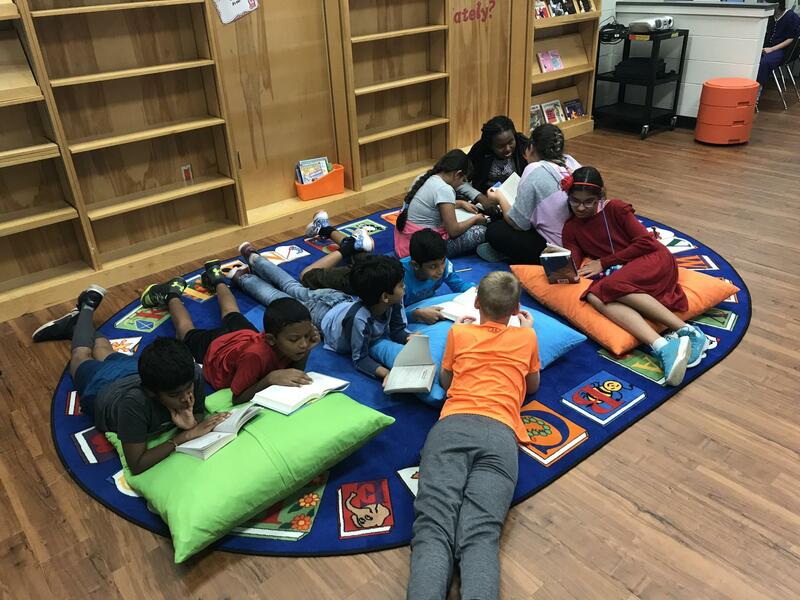 Battle of the Books is a reading book club for students in fifth grade. 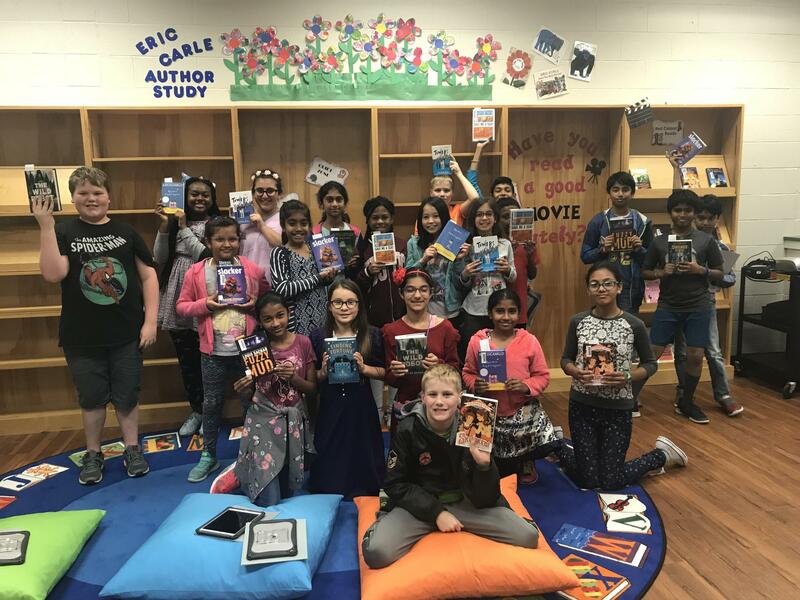 Students who become members of the Schilling Farms Battle of the Books Team will read books from a provided list and come together to discuss the books to prepare for the Battle of the Books district wide competition. Teams from each elementary school in the district will come together in the Spring for the Collierville Schools Battle of the Books, a Knowledge Bowl style competition, to demonstrate their abilities and test their knowledge of the books they have read.